A photographic masterpiece, this beautiful book is a fi tting tribute to the baobab – an extraordinary and majestic tree found principally in Madagascar, and peripherally in Africa and Australia. 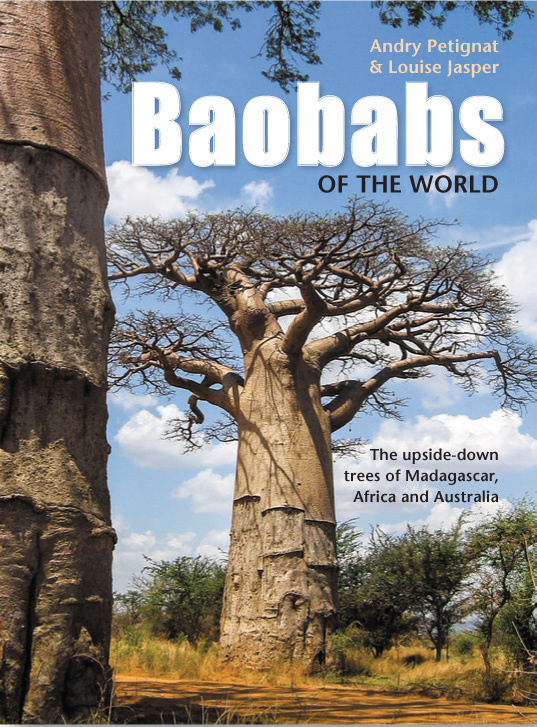 The first section offers a short introduction to the classifi cation and general description of baobabs, details of their life history, biogeography, dispersal and their role in people’s lives. The second section comprises a guide to each of the eight baobab species, including a botanical description, details of their habitat, distribution and principal uses, accompanied by clear images and line drawings of the leaves, flowers, fruits and growth habit of each species.